Known for its palm-lined beaches and coral reefs, this coastal resort town also offers a variety cultural activities. Surrounded by ancient Mayan ruins and natural wonders, you're sure to find something interesting. We've made a list of the best local attractions for you to explore during your stay in one of our luxury villas in Playa del Carmen. 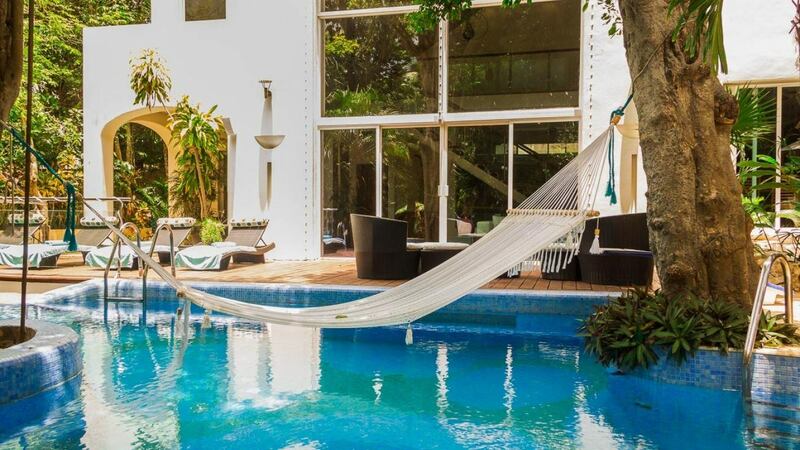 With 5 bedrooms and 5 bathrooms our featured property, [Villa Varnika](http://lvhglobal.com/playadelcarmen/rent/villa-varnika), is perfect for large families or group of friends to enjoy. The villa includes a gorgeous dining and living room area and an impressive wood and steel aerial staircase leading to the upstairs bedrooms. 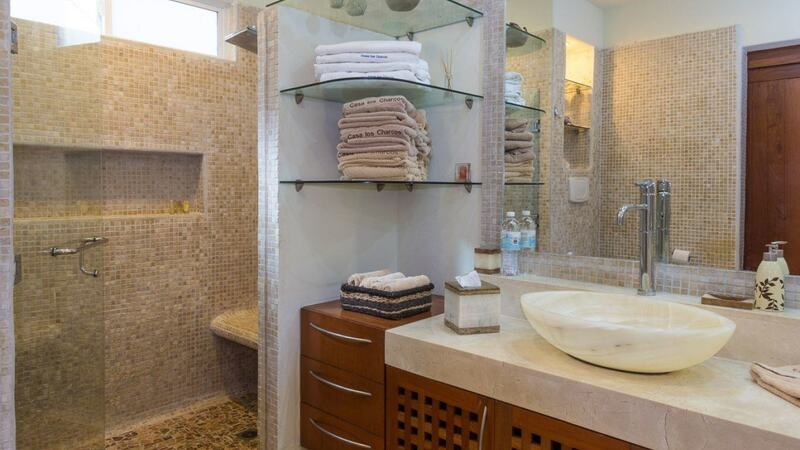 Amenities include a kitchen with a center island breakfast bar, modern furnishings and bright finishes and en-suite bathrooms—four of which have Jacuzzi tubs. Watch golden sunsets from the amazing master bedroom of your Mediterranean-style villa while listening to the exotic sounds of nature. For more information, press the button below. 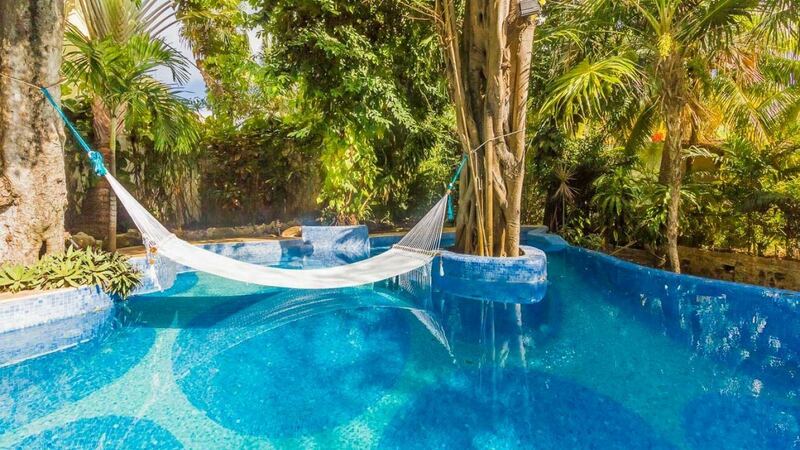 Don't miss out on all that Playa del Carmen has to offer! Consider booking your next vacation with LVH Global. 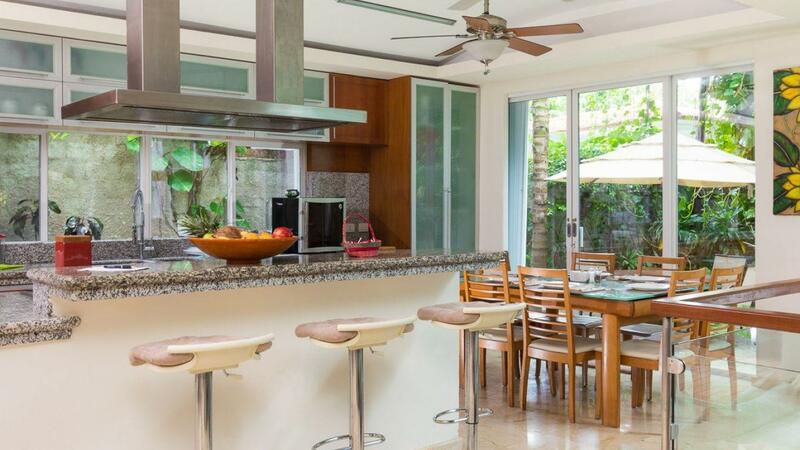 Click below to view our wide variety of luxury properties available for rent in Playa del Carmen.